Still a terrible number font. Same font Young's has used on all three of their trucks since they started. I don't like it either, but it's not new. Great to see a new company enter the sport though! I didn't mean to imply that it was a new font, I know it is the same they have used on their trucks since they started. It is still completely terrible in my opinion. 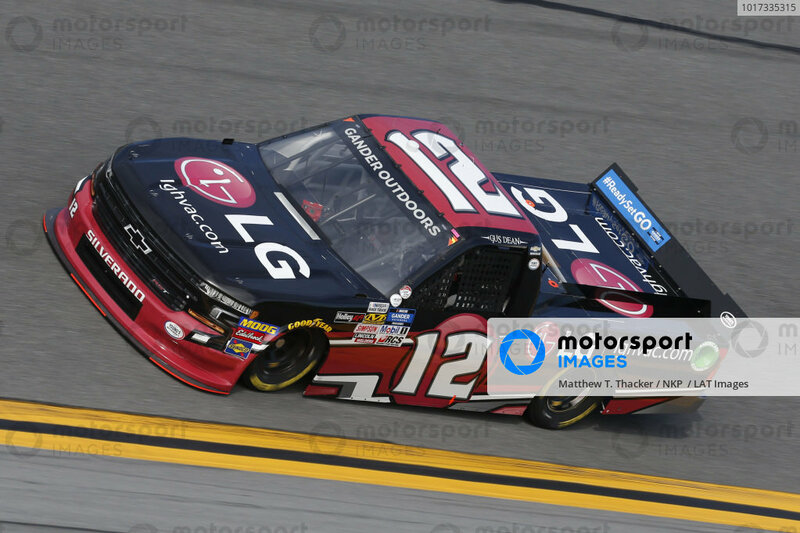 LG will be on the truck for a minimum of 8 races and an associate sponsor for all 23 races. Not going to lie, I dig it alot! 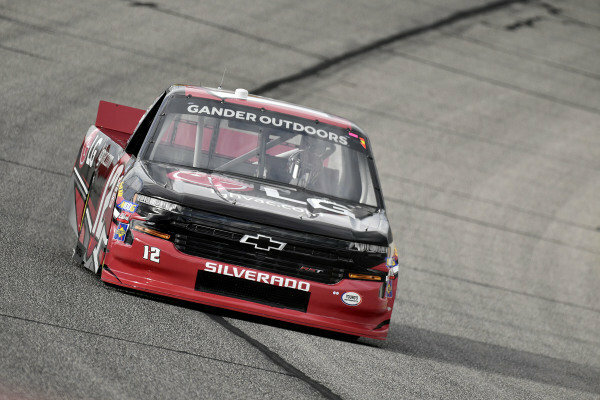 Has a Rheem feel to it. I dig it. I'm guessing LG HVAC is some sort of deal with Gree? I can't help but think that the Young's are going to end up the other teams that expanded quickly between seasons.